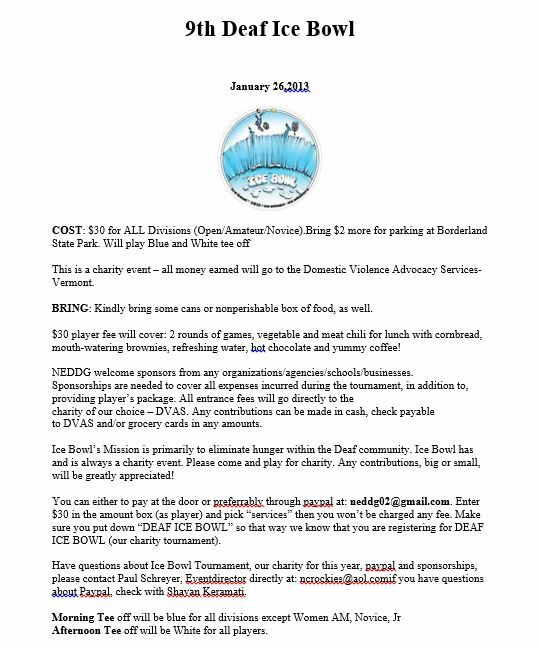 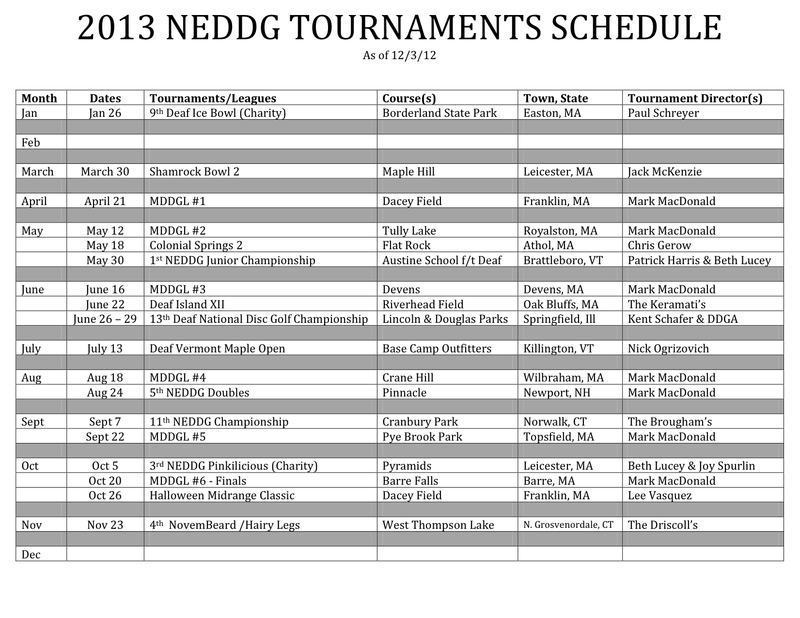 2013 NEDDG Tournament / League Schedule!! 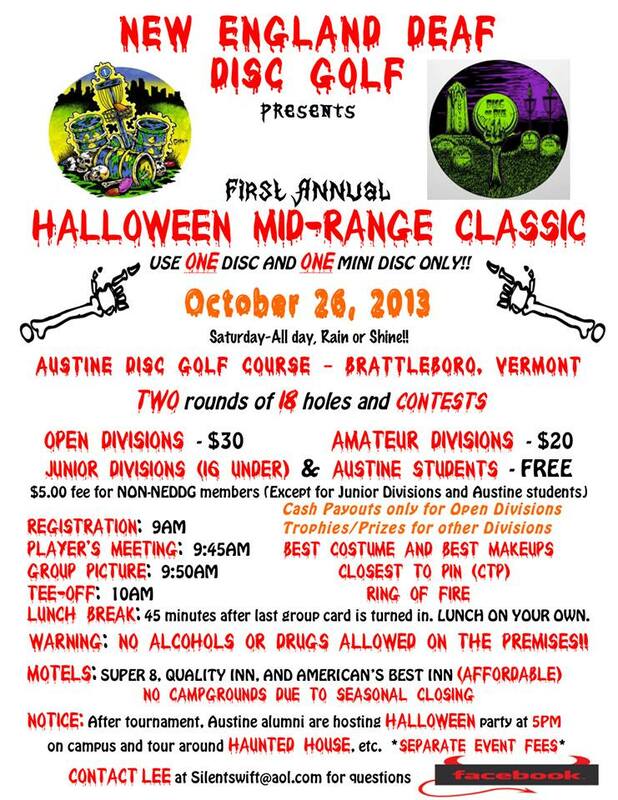 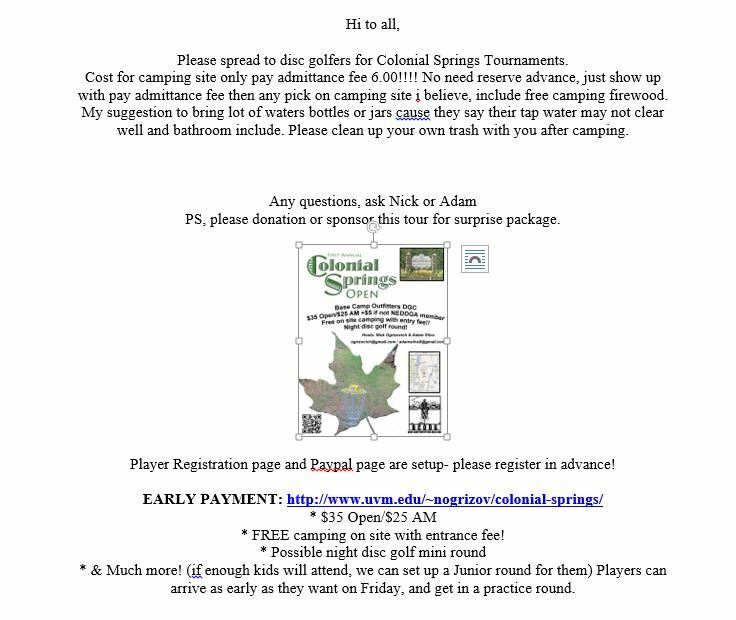 10th New England Deaf Disc Golf Championship! 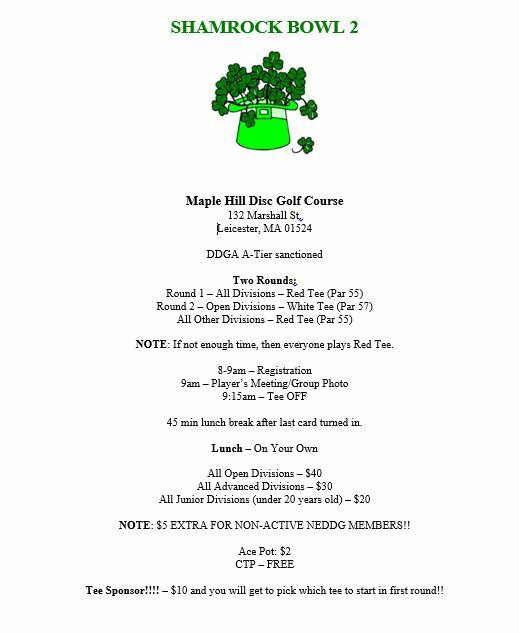 10th New England Championship is getting near by!